Nothing is as wonderful as going home after a long hard day at the office and being able to sit back and relax in a beautiful home that feels like a vacation spot. The client’s brief focused on building a green, cost effective and compact home, which is suitable for most family types. The house has a striking landscape and remains chic and elegant at the same time. This family dwelling is nestled in the heart of open grassland and not far from the major shopping centres. It embodies the values by which mankind lives in perfect harmony with nature. Eco and green efficiency played a major role in turning this picturesque home into a functional reality – the natural topography and the open grassland are a huge feature in terms of the estate’s appeal; it provides space for families to enjoy and rest well in the heart of nature. “It’s hard these days to get a builder who can translate a home owner’s vision into reality, and budget always play a major role in any construction of a house, because a lot can be done on a budget but it is also a huge factor to be considered,” notes Je’Neille Martin of Kabu Design Architects. 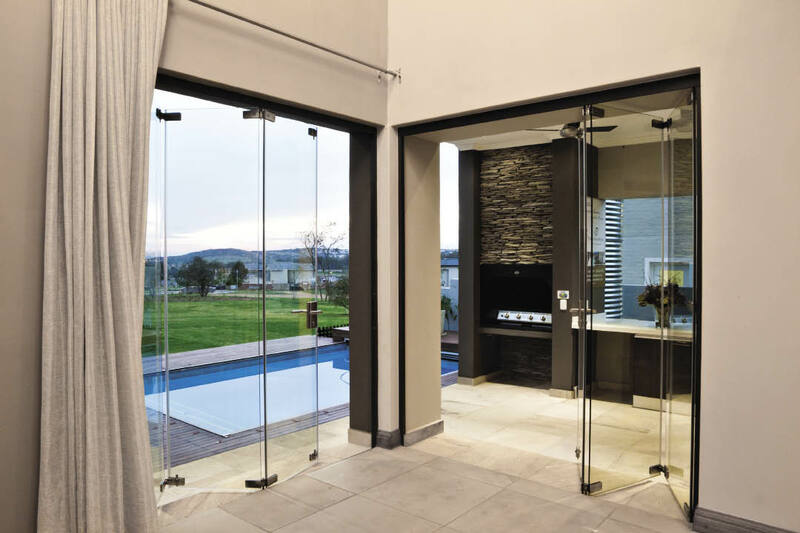 The house has a lot of glass and could appear hard and cold but the developer was able to soften and warm up the space, without losing the expansive feel of the environment. 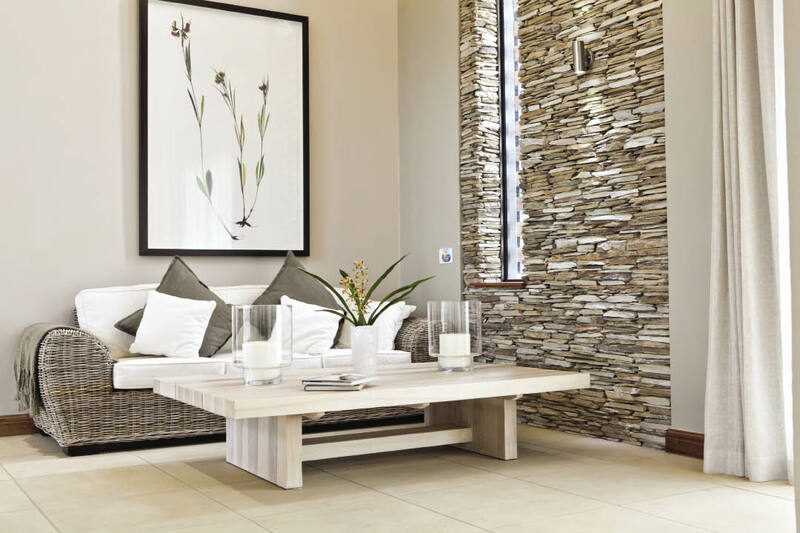 The developer had to adhere to the strict building guidelines of the estate, but managed to create a warm yet earthy atmosphere with easy living as a backdrop. Touchstone Homes was the overall main contractor for the entire project and also managed the interior decorating and landscaping. 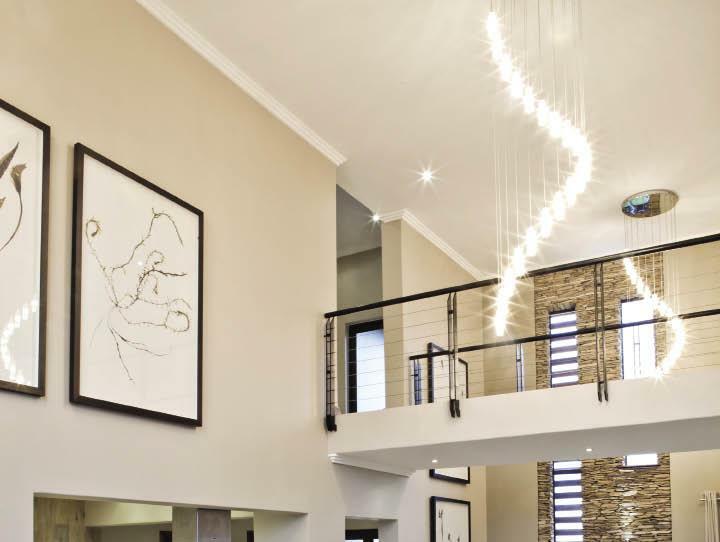 “We built and finished the home using only the highest quality materials and workmanship – the entire project was based on an ethos of quality and precision. We were fortunate that our suppliers came to the party in contributing their latest materials and products and at the end of the day we achieved our goal of producing an affordable, upmarket and contemporary home with all the mod cons one would find in a more expensive home,” adds Walter De Lima of Touchstone Homes. 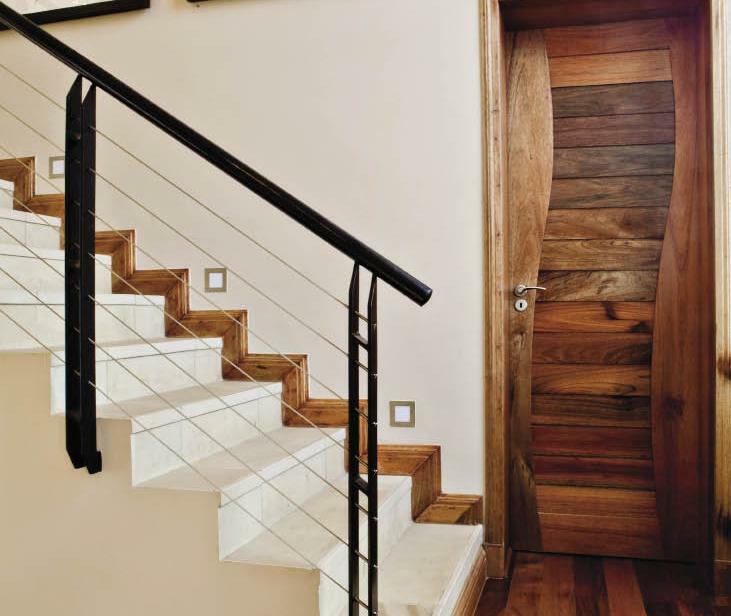 Upon entering the house when it was completed, the developer described the house as practical, classic and cost effectively green. 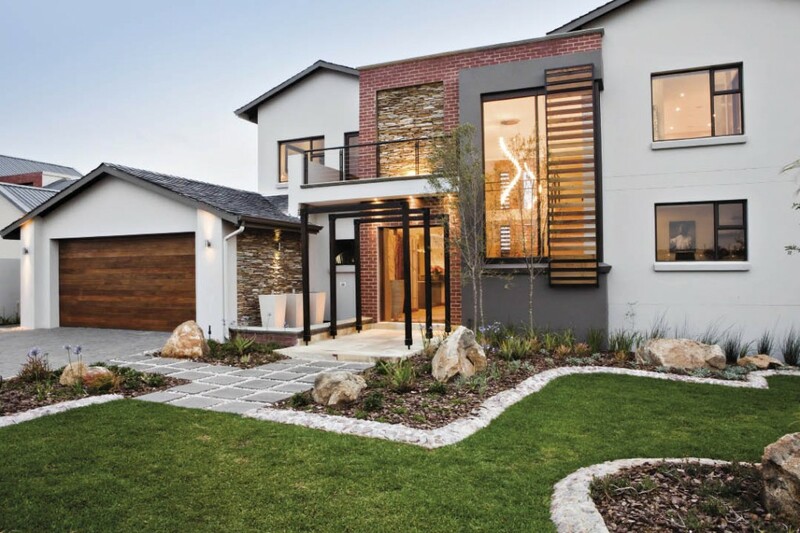 “My favourite design of this dwelling has to be double-volume entry, which adds a lot of value to the property, and will always remain a focal point of the house for generations to come,” notes Je’Neille. This one of a kind abode is ideal for hosting family and friends, and the home owners will have the opportunity to enjoy the outdoor life, while not being too far from their home. 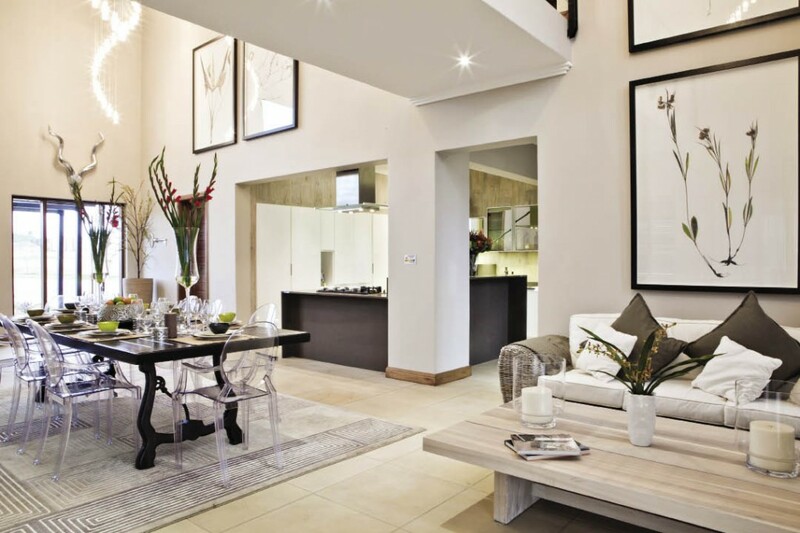 With its contemporary architecture that offers comfortable and functional spaces, this home caters for the needs of a modern South African lifestyle. 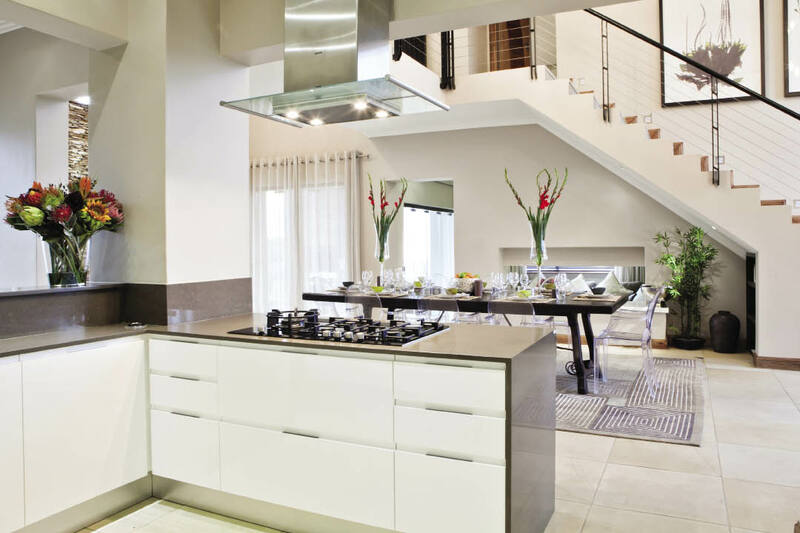 elegance meets class, what a outstanding home that embodies simplicity and heavenly features to thrill building of a house, the kitchen are is absolutely unique and well outlayed, clen lines and the trasparent chairs with the eartyty tone flooring. Which month of the magazine was this house featured in. I want to purchase the online mag. 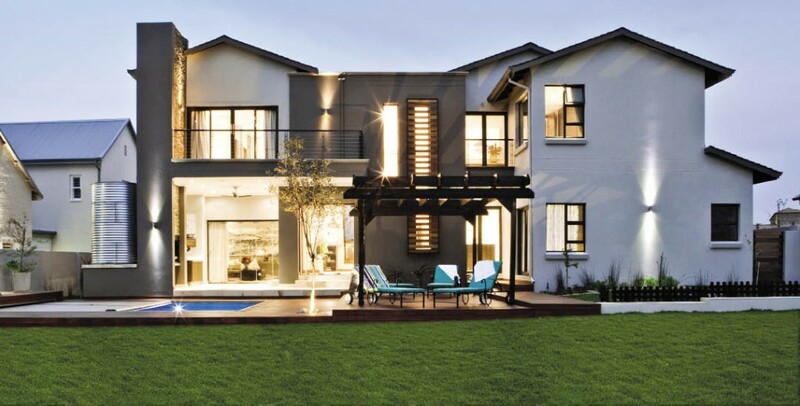 This is a stunning home. Walter De Lima and team. Well done. My next home will be a Touchstone Homes home…….